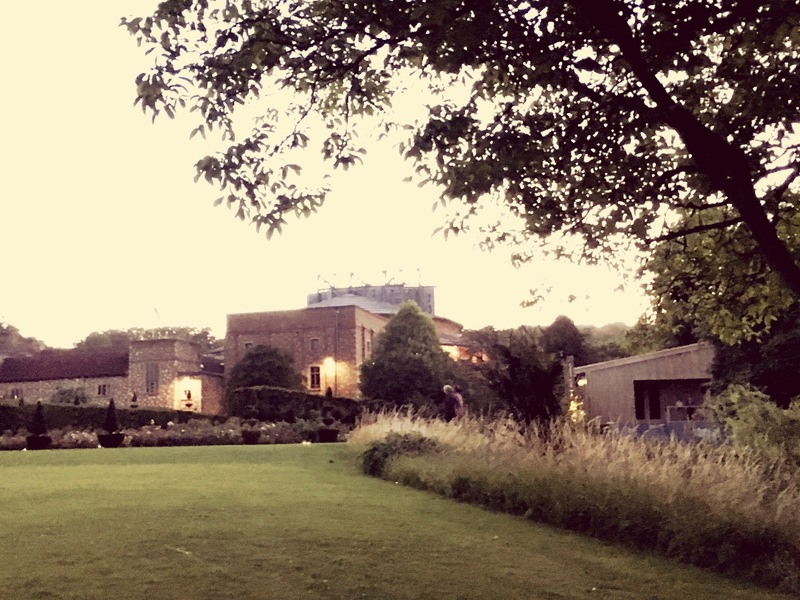 Last night, I was invited to the Glyndebourne opera house, I really didn’t want to miss out of seeing the magnificent apocalyptic paintings of Mr Shaw; by some great synchronicity, I discovered amazing music along with amazing art and breathtaking natural surroundings. Oh, and, it was full moon so the light was expectional, the weather hot; well, perfect for magic! If you have the chance to visit Glyndebourn this summer, do not forget to admire the work of Raqib Shaw at the pop up White Cube art gallery in the gardens.